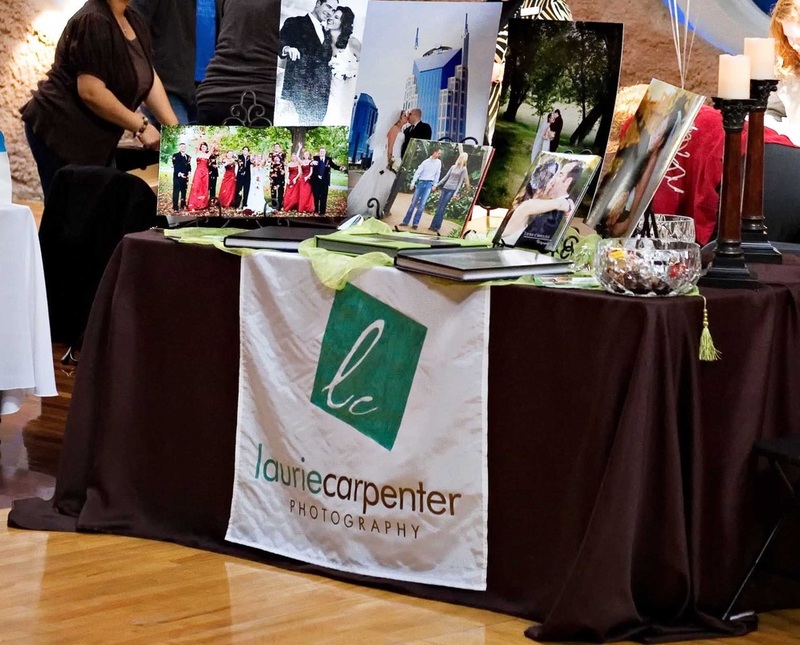 Create a unique and professional image for your business at your next corporate event! Our table runners/banners are perfect for company advertising, trade shows or any branding or advertising opportunity. Our runners are a great way to showcase your company logo in a creative and unique way and can be used again and again. We can use your company's existing logo or create one for you! Already have a logo? Upload here!